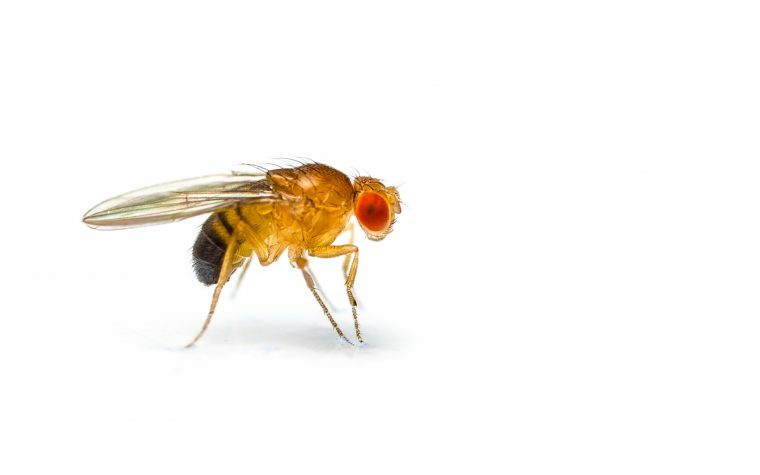 Researchers at Weill Cornell Medical College in New York have discovered mechanisms that explain how a mutation in the frataxin gene — the cause of Friedreich’s ataxia — prevents the production of the frataxin protein, and also discovered a process by which the mutations expand. The study, “Stalled DNA Replication Forks at the Endogenous GAA Repeats Drive Repeat Expansion in Friedreich’s Ataxia Cells,” published in the journal Cell Reports, suggest that these mechanisms might be targeted in the development of new treatment approaches. The mutation leading to Friedreich’s ataxia is a repeated stretch of three DNA bases, GAA, located in the first part of the frataxin gene. Although this part of the DNA does not code for the protein directly, it is needed to start the process of gene transcription. How these stretches of GAA triplets prevent the transcription process — where a messenger RNA molecule is formed as a blueprint for protein production — have mystified scientists until now. Likewise, the expansion of the three DNA bases in the gene, a feature leading to worse symptoms, has also been a mystery. Weill researchers used induced pluripotent stem cells to study these processes in detail. Some cells originated with patients, and some were derived from healthy people, but had repeats of GAA inserted. The team discovered that in healthy cells, the machinery for copying DNA, known as replication, moves relatively equally in both directions of the DNA strand. But in cells from Friedreich’s ataxia patients, the machinery was mainly going in one direction, and got stuck once it reached the GAA repeats. This, they learned, was a result of far more starting sites for replication in that direction in the patient-derived cells. Also, when the copying machinery was stuck, it was not rescued, as is normally the case in healthy cells. Instead, new copying complexes were sent and also got stuck — a phenomenon the researchers believe blocks the protein production process. Since the copying machinery gets stuck at the GAA stretches, it mistakenly makes extra copies, which explains the expansion of the triplets. 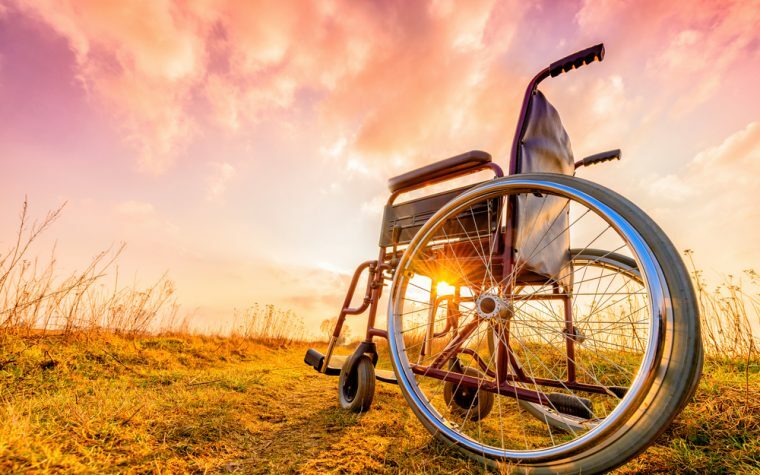 Researchers also found that treating the cells with a compound, which has shown promising results in cell models of Friedreich’s ataxia, prevented the DNA-copying machinery from getting stuck, improving the ability of the gene to produce proteins. The finding indicates that the compound might be a promising new approach to treating the disease. Tagged DNA replication, gene transcription, repeat expansion, treatment.